TriStar Electric recommends installing a dedicated circuit for every sump pump so that no other items affect its operation. Tristar sends our thoughts and prayers to all those who have lost due to the heavy rains and floods of this year, especially those in Ellicott City and the loss of National Guard Sergeant Eddison “Eddie” Hermond, who was trying to help those trapped by the flood waters. With that in mind, we tried to think about some things that we could do to help others prevent this disaster from happening in their homes or businesses. A sump pump is a device that is typically installed in the lowest level of your home, such as a basement. When water starts to come in, the sump pump activates and pumps the water away from your home to avoid damage. TriStar Electric recommends installing a dedicated circuit for every sump pump so that no other items affect its operation. With its own dedicated circuit, you’re ensuring that if a circuit is ever tripped, your sump pump will always remain operational. 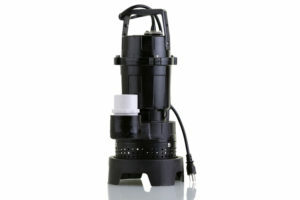 The main problem we see with many old sump pumps is that they were not put on dedicated circuits. When other items on the circuit cause it to trip out, the sump pump loses power and the basement floods due to loss of power at the sump pump. There’s nothing wrong with the actual device, but it can’t do its job without power. Another way you can protect your home from flood damage is by installing GFCI outlets. Ground Fault Circuit Interrupters will immediately shut off power to the affected outlet if they detect too much moisture. 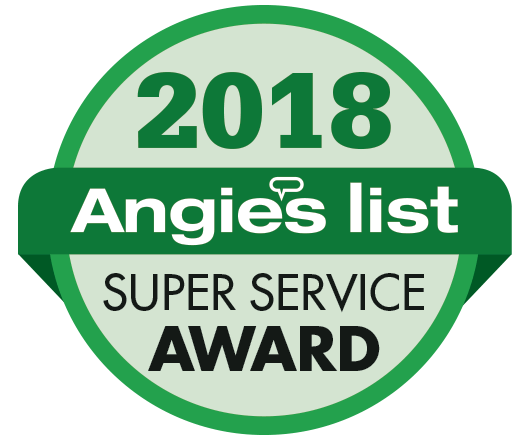 TriStar goes the extra mile and installs and audible alert GFCI outlets – this device will sound an audible alert if the GFCI circuit is tripped off. This will alert you if the power to your sump pump is ever cut off. Is Your Home Covered by Insurance that You Need? Did you know that not all homeowner’s insurance policies include flood and water damage? It sounds strange, but it’s true! We highly recommend calling your insurance agent to make sure you’re covered! While flood insurance does cost a bit more, the added cost is typically very low and it is well worth it! Contact TriStar Electric today for your free in-home estimate! We promise quality work at a fair price! This entry was posted on Friday, June 8th, 2018 at 2:57 pm. Both comments and pings are currently closed.